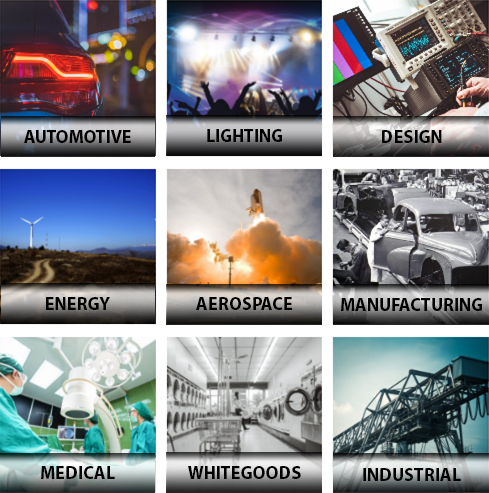 Everest Sales and Solutions has a friendly team with decades of experience supplying components, navigating distribution, and providing design services for customers in all segments of the electronics manufacturing industry. Contact any of our offices to quote components for your project or arrange design assistance for your project. Let our team assist you on your next in manufacturing project in Mexico, Central, or South America. The further improved and expanded new DURIS® S 5 family consists of various white and now also colored medium power LEDs with compact dimensions and excellent efficiency, offering manufacturers and designers even more versatility and flexibility.